This summer’s all about the mule. No need to spend hours painting your toenails or worrying about your odd-shaped feet as the mule will provide foot coverage during the warmer months. Points are in and the bolder the design the better. The great thing about mules is they can be teamed with anything. As a more sophisticated alternative to the flip-flop while on your holiday or paired with jeans and a shirt for a relaxed night out. 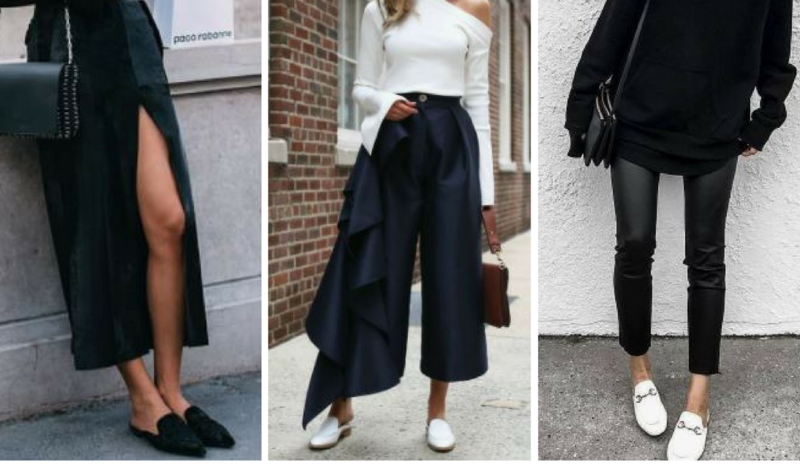 The catwalks have been filled with 6-foot Gazelles showcasing the latest Prada & Gucci mules but you don’t have to spend a fortune to find your perfect pair. ASOS has the huge range of mules on offer from £18 – £155 and with the benefit of 1/2 sizes your chosen mules will fit like gloves. I have picked 10 of my favourite styles & designs from the ASOS website to showcase with you today. 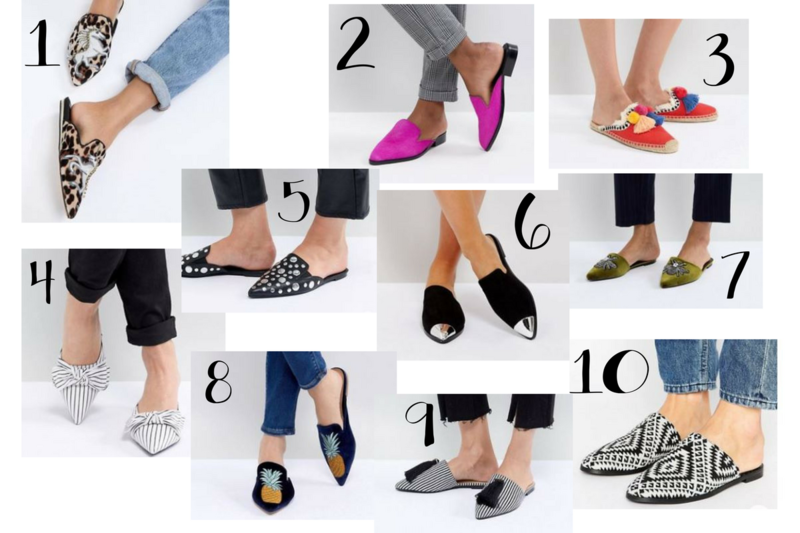 I hope you have liked this quick fashion post, Which is your favourite mule? For more fashion posts like this comment below. "Who Is The UnNatural Mother ?"